Milton and the Parables of Jesus. Self-Representation and the Bible in John Milton's Writings. 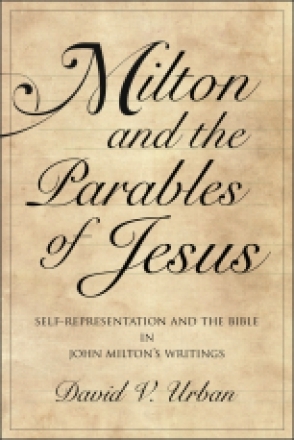 David V. Urban In Milton and the Parables of Jesus, David V. Urban examines Milton's self-referential use of figures from the New Testament parables in his works of poetry and prose.